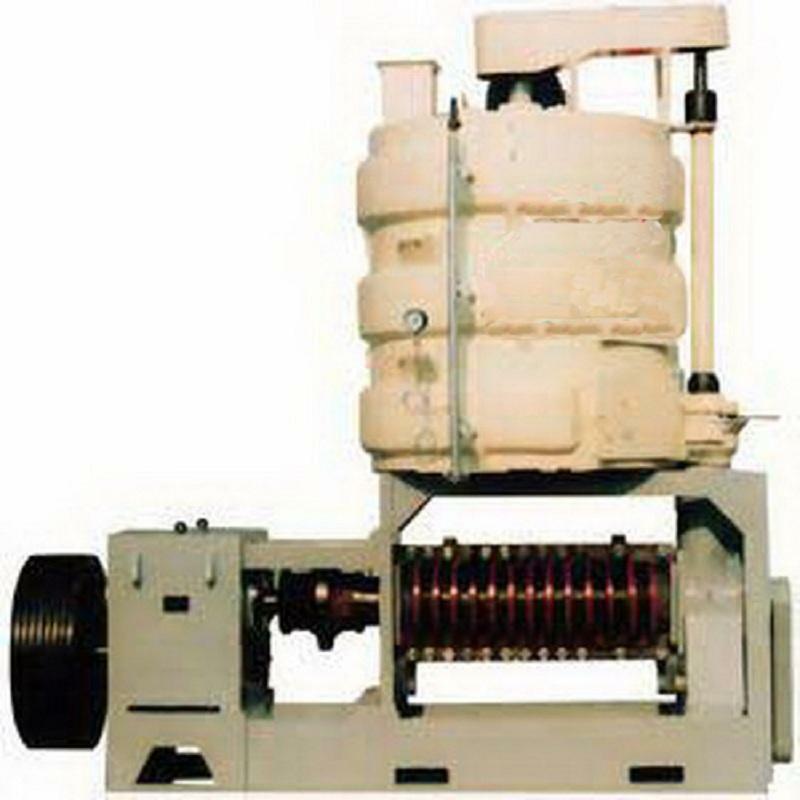 YZY283 screw press is an automatic continuously running screw-type expeller, specially suitable for the pre-pressing and solvent extraction or twice pressing process, it can be used for the pressing of peanut kernel, cottonseed kernel, rapeseed and sunflower seed kernel, etc. 4. The crude oil’s quality is better than fullpress or direct extraction.